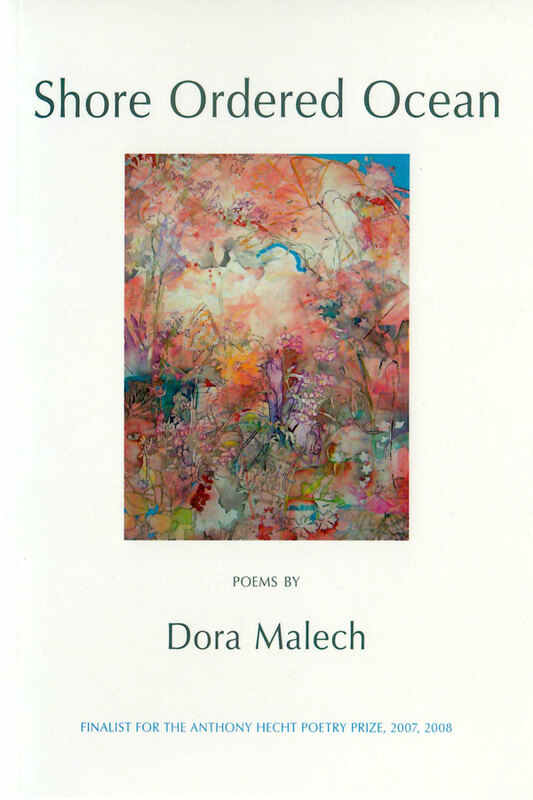 Dora Malech was born in New Haven, Connecticut in 1981 and grew up in Bethesda, Maryland. She earned a BA in Fine Arts from Yale College in 2003 and an MFA in Poetry from the University of Iowa Writers’ Workshop in 2005. 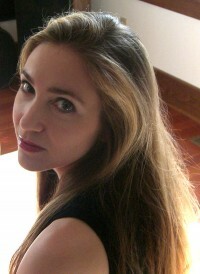 She has been the recipient of a Frederick M. Clapp Poetry Writing Fellowship from Yale, a Truman Capote Fellowship and a Teaching-Writing Fellowship from the Writers’ Workshop, a Glenn Schaeffer Award in Poetry, and a Writer’s Fellowship at the Civitella Ranieri Center in Umbertide, Italy. Her poems have appeared in numerous publications, including the New Yorker, Poetry, Best New Poets, American Letters & Commentary, Poetry London, and the Yale Review. She has taught writing at the University of Iowa; Victoria University’s International Institute of Modern Letters in Wellington, New Zealand; Kirkwood Community College in Cedar Rapids, Iowa; and Augustana College in Rock Island, Illinois. She lives in Iowa City.